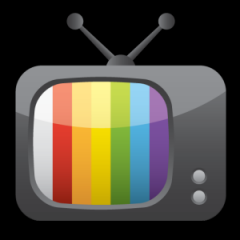 OnTVtime.com is Online TV system to watch more than 1000 television channels and webcams from all over the world! And all of this for absolutely free. Just create an account on OnTVtime.com and access live TV online for free. OnTVtime.com sounds interesting and but I cannot get access to as many shows and movies as I do with DISH on Dish online for free! Having access to 1,000 channels is nothing compared to have access to 150,000 movies, TV shows, clips and trailers into one easy interface. I work for DISH and I can tell you that DISH also offers some Hulu TV shows, and I can watch previous episodes of the Dexter online for free! By having access to DISH’s free app I can also manage my DVR recordings from online using Dish Remote Access.